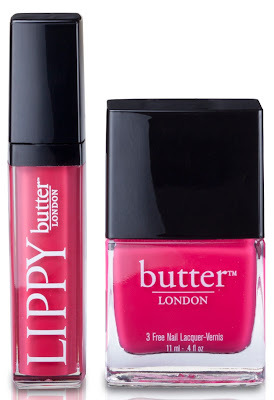 LIPPY products do not contain parabens, petroleum, phthalates, sulphates or bismuth. butter LONDON™ is available at the Seattle-Tacoma International Airport flagship store, www.butterlondon.com <http://www.butterlondon.com> , and in fashion boutiques, specialty retailers, and beauty apothecaries around the globe. 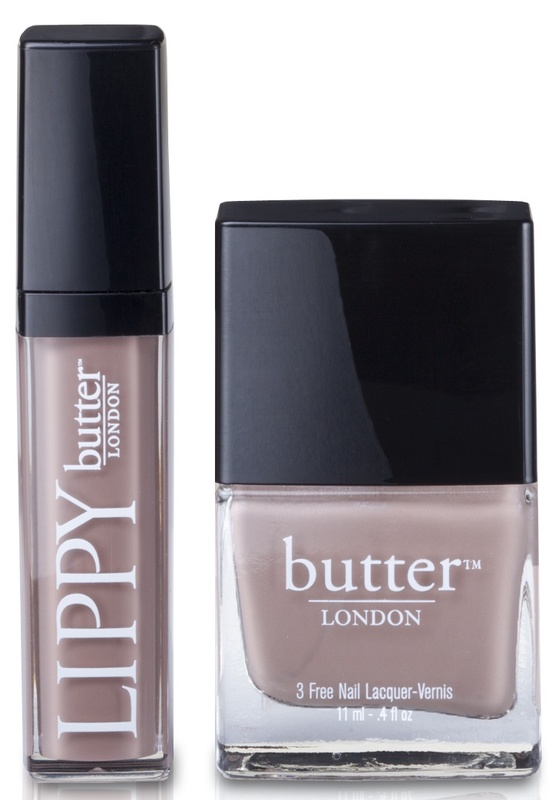 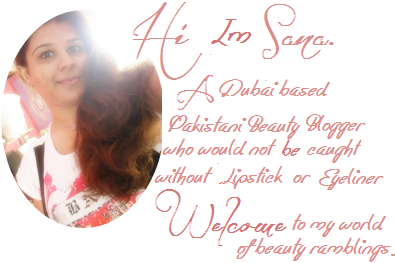 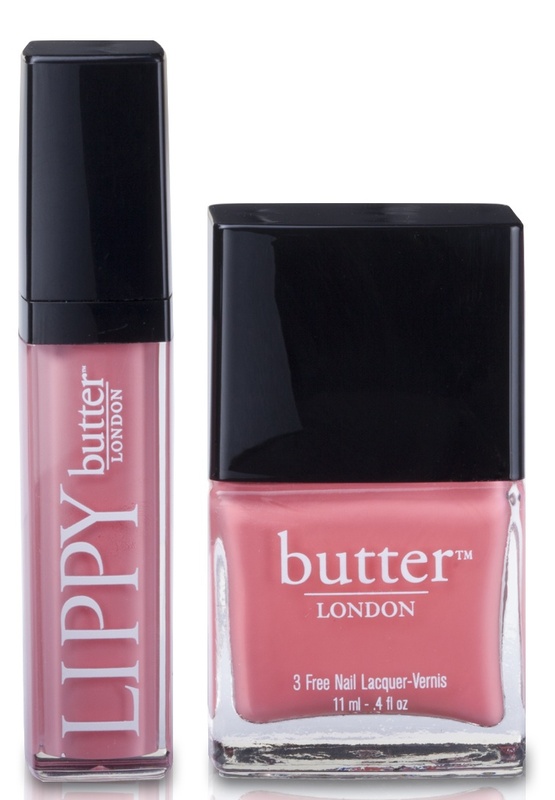 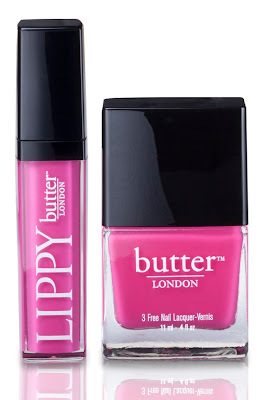 2 comments on "butter LONDON™ Enters Lip Category with Launch of LIPPY"